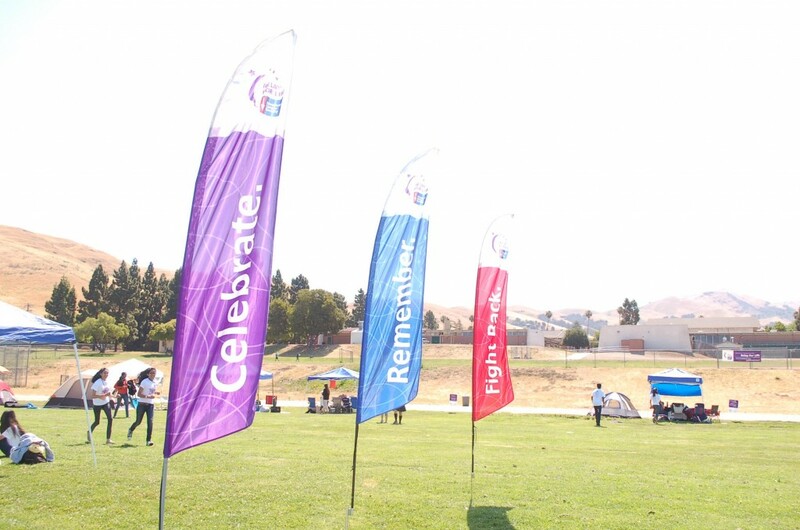 The first Relay for Life held at MSJ from May 18-19 began with an opening ceremony filled with speeches, music, and performances. 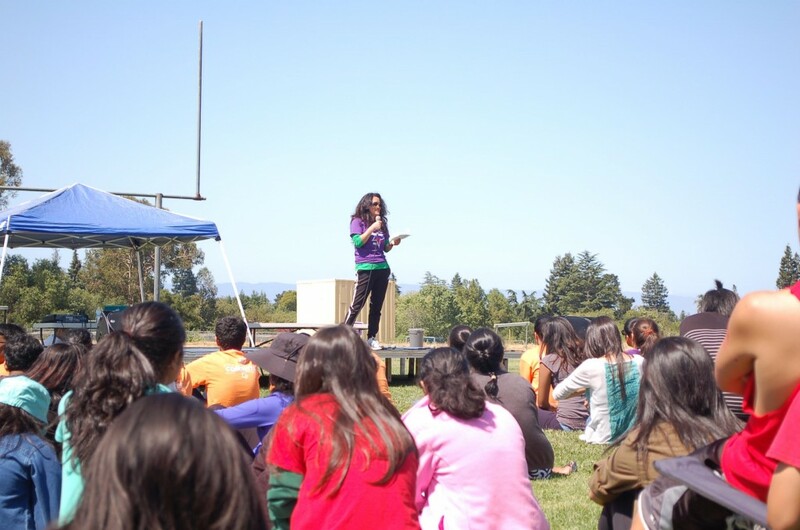 The ceremony kicked off at 10:30 AM with an introductory speech from Senior Mili Parikh, the Event Chair, followed by a brief introduction of the event committees and speeches given by cancer survivors, including History and Economics Teacher Belinda Eugster. 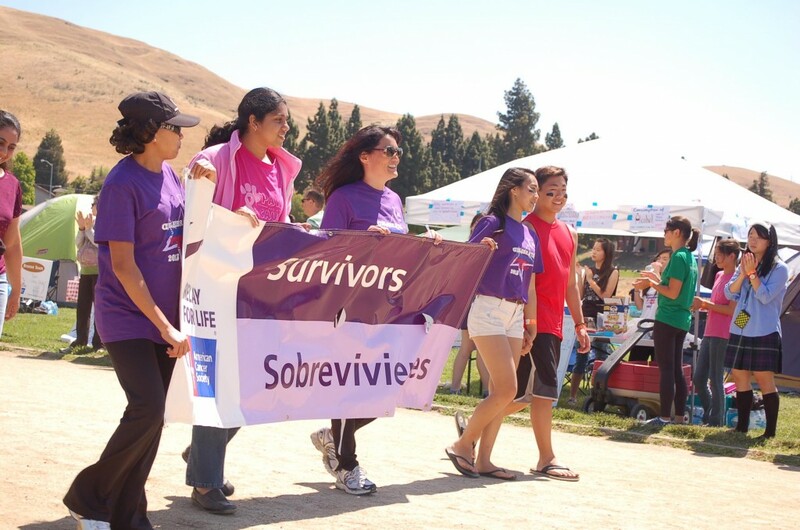 The event commenced with a special Survivor lap, a lap walked by cancer survivors, followed by a Caregivers lap. Shortly after, clubs began their laps, and the track quickly filled with MSJ students, parents, and teachers. Participants walked, skipped, and danced to the tunes of the festive music played at the DJ booth. 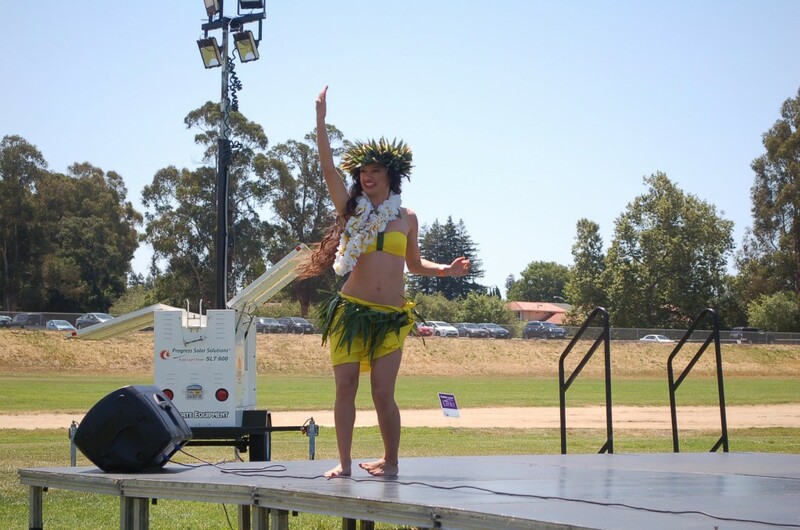 Junior Megan Jose performed a traditional Tahitian dance. The Mission Possible Parent Group team provided treats as prizes for their oral cancer quiz and offered words of support to passing participants. Some team booths sold treats such as donuts, lemonade, and ice cream, while others had quizzes and games. “Our team is called ‘Hakuna Matata’, which means ‘no worries,’ which symbolizes our goal. We want a world with fewer worries, and that begins with finding an end to cancer,” said Freshman Saurabh Kamble. “We’re glad so many people came out. 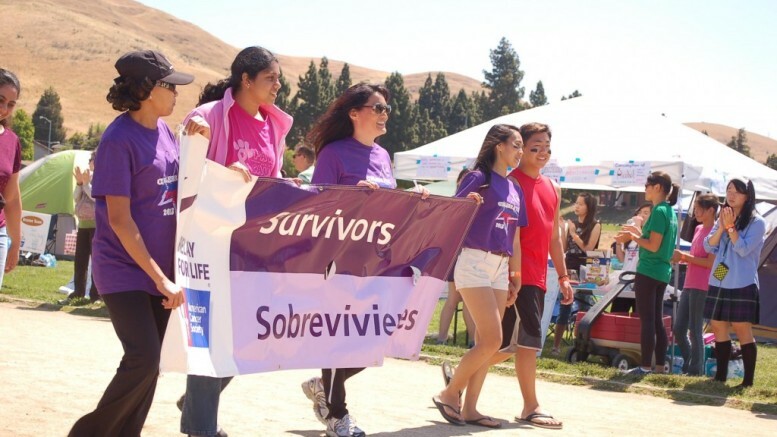 It’s great to see MSJ unifying to raise money for a great cause,” said Senior Tanya Raja, the Team Development Chair. Be the first to comment on "10:30 AM-12:00 PM: Live Coverage of First MSJ Relay for Life"